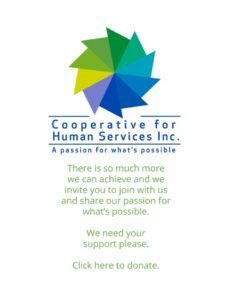 Cynthia R. Haddad shares an insightful perspective on how she and her extended family provide support to her special needs sibling. As a wealth advisor, Cindy is a committed professional partner to families planning lifelong care for their special needs family member. 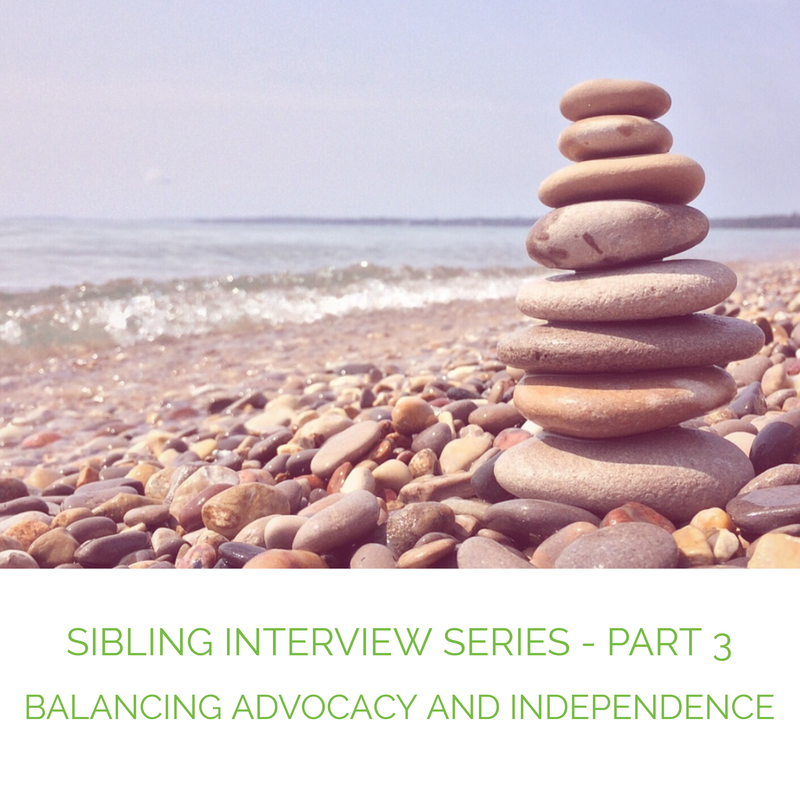 As a sister, Cindy is a dedicated sibling and effective advocate for her brother. Cindy is currently a member of the Board of Directors for the Massachusetts Sibling Support Network (MSSN). She has held leadership positions in a variety of public policy advisory organizations, served as Board Member of the Arc of Massachusetts, and the Central-Middlesex Area Advisory Board for Massachusetts Department of Developmental Services. Learn more about Cynthia at her website, www.specialneedsplanning.com. Perhaps we could start by talking about how your parents approached the subject of being a sibling and taking care of your brother in the future. Was there a conversation like that? When you were growing up, how did you feel about the situation? Some siblings might feel resentful because there is someone else getting attention. Are you and your siblings all equally involved in Ron’s life or do some live farther away? How did you navigate and find helpful information? It seems through the Greater Boston ARC. Was networking and talking to other siblings in a similar situation important at the time or perhaps that came later? How is your role different from that of your parents in terms of relating to Ron now that you have a lead role in parenting? Let’s talk about self-care because it’s an important topic for everyone. What are some things you do for self-care? What were some of Ron’s key transitions that you were involved in or aware of, or perhaps facilitated? How did you navigate through the system and find services? Are there any tips that you would give other siblings who are attempting to go through this process now? It’s similar to “My Story,” a tool we use at CHS to understand the history, preferences, interests and needs of the people we serve. What do you do when you don’t necessarily agree with an aspiration that your brother might have or his preferences? What is interesting is what you have learned from your brother. Families who don’t have a sibling with a disability, generally tend to pick their careers sometimes randomly. 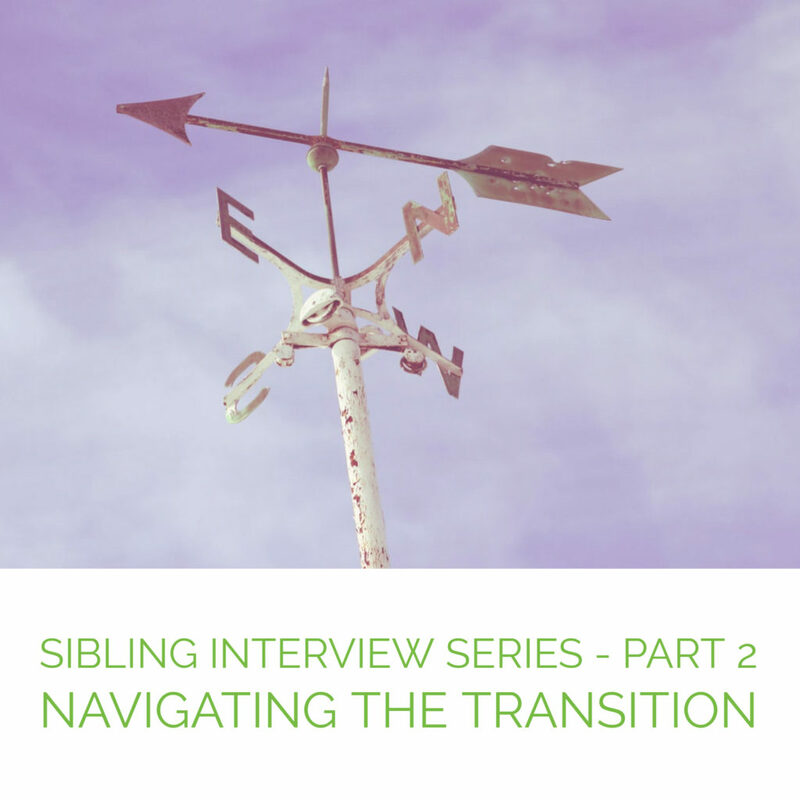 In some ways, having a sibling with a disability is an actual gift because of the perspective that it brings to the family in areas such as career direction. You got involved at a very deep level with organizations that opened doors to new information Not everyone has that approach or the capacity to do so. How do you advocate on behalf of your brother to ensure his needs are met? 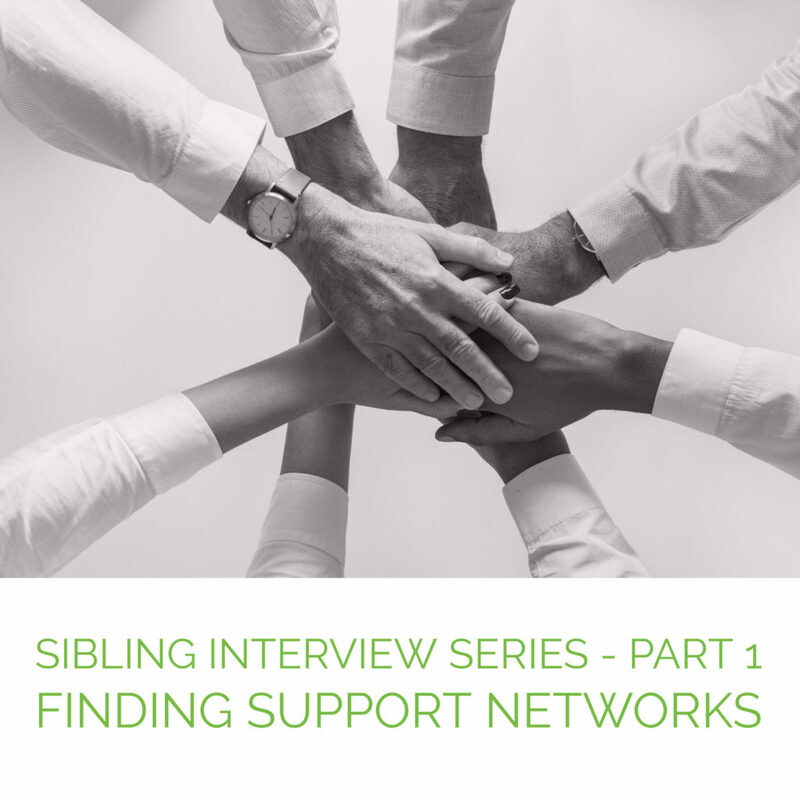 Thank you, Cynthia, for sharing your experience and perspectives on sibling support.